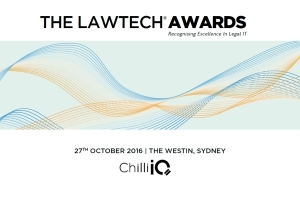 For the first time, this year’s Chilli IQ Lawtech awards were presented separately from the Lawtech conference itself. Held as a formal evening and gala dinner at the Westin in Sydney, the function was well attended and was a testament to increasing emphasis being placed by firms on legal technology and innovation. There were also some exciting new categories introduced this year, designed to honour ‘green IT’, leadership and the achievements of outstanding individuals. 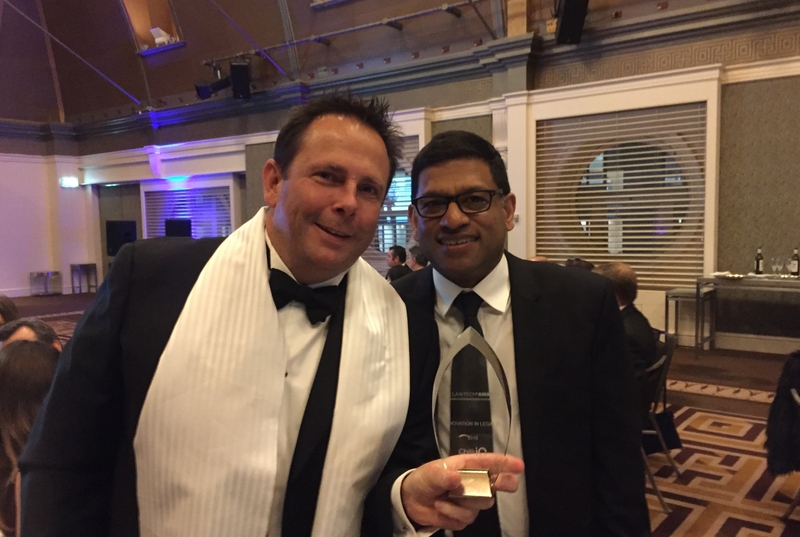 It is not surprising that this year saw some particularly exciting and innovative nominations, with fierce competition across a range of categories. The quality of the nominations for the Innovation category this year, was such that almost any of the nominations could have been awarded and honoured in their own right. Client centricity: Each were focused on the needs of the client. Technology was not being used behind the scenes to run the firm, it was presenting capability and value to client, to enhance the firm. In each case, the shortlisted nominations increased the ‘stickyness’ (for lack of a better term) the client has with the firm, securing that all-important revenue in a competitive market. Firm support: In each case, the shortlisted nominations did not achieve what they did without the unwavering support of their firm. This support included being able to re-consider revenue models, explore new opportunities and most importantly, to experiment trying things that are not guaranteed to be a success. Size: The size of the firms, the teams within them or the budget at their disposal, was not what determined how effective, innovative or impressive the solution. In almost all cases, the technology being used to underpin the solutions, was not necessarily exclusive or revolutionary, nor would it require large teams to run and support it. Most importantly, each nomination had identified a business problem it was trying to solve, the technology to support that objective was not made the focus or the barrier. It was extremely encouraging to see so many nominations of excellent quality and purpose. We are living in exciting times, where any firm that wants to make their mark and create a point of difference, can do so. The future for law firms willing to embrace technology to solve their client’s problems looks bright. For myself and the other judges tasked with selecting a winner this year, I am pleased to say that it was an incredibly difficult decision.